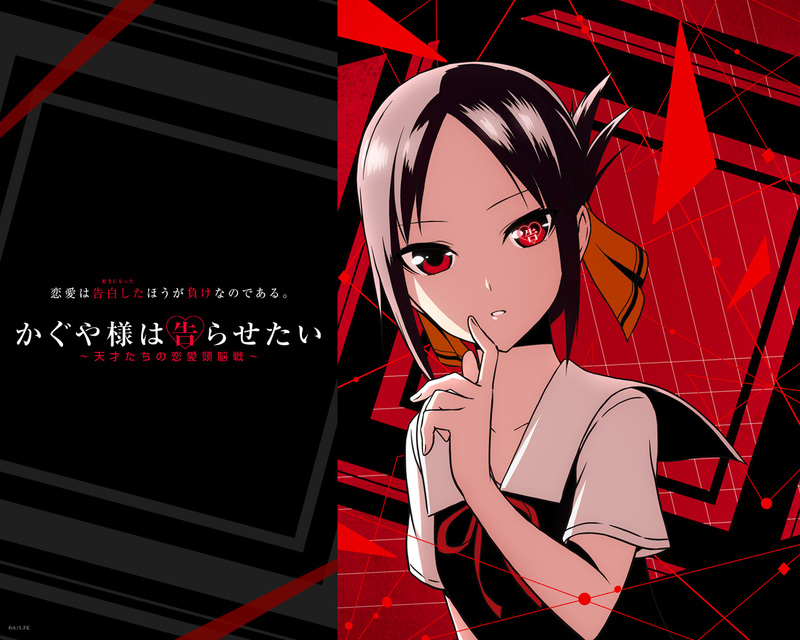 Why Don't You Get "Kaguya-sama" Wallpapers Officially! The official twitter of TV Anime Kaguya-sama wa Kokurasetai (@anime_kaguya) has reached 10,000 followers. The key visual of the anime is now available as Twitter icon and wallpapers to show them appreciation. 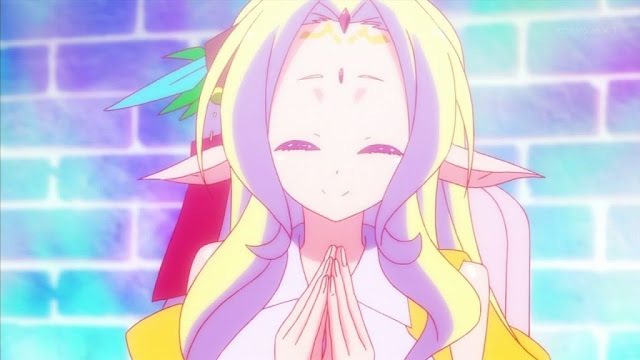 Firstly, Go to the official site (https://kaguya.love/). Secondly, you will find this. アイコン is "icon", 壁紙 is "Wallpaper". or click "1920x1080" "1280x1024" "1125x2001" "1536x2048"
for your computer or smartphone, etc. 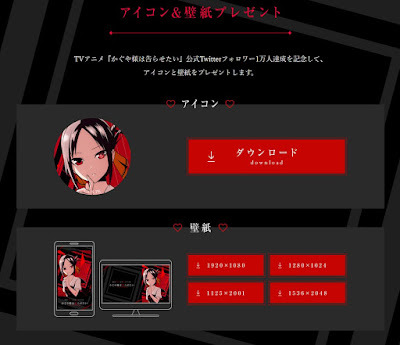 Kaguya-sama wa Kokurasetai, aka Kaguya-sama Love is War, is a romantic and comedic manga written and illustrated by Aka Akasaka. 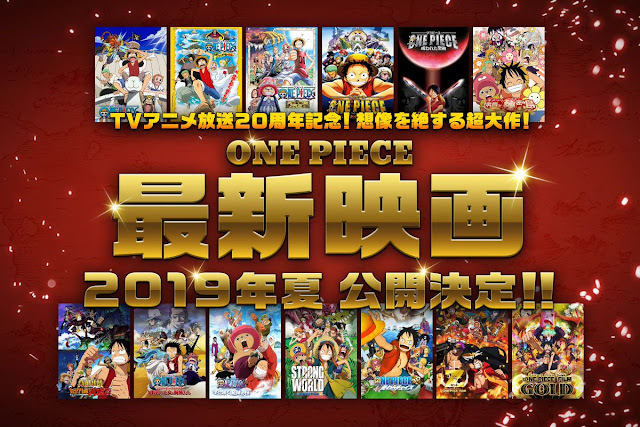 The work firstly had been serialized from the issue of June 2015 to February 2016 in Miracle Jump, after that, has been serialized in Weekly Young Jump since the issue of No. 17 2016.
the work has soled over 2.4 million copies in total. 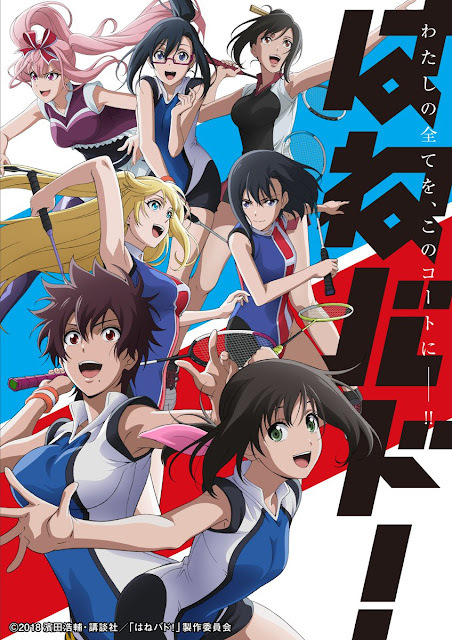 The manga has received two spin-off manga by different artists in 2018. The work has received TV anime adaptation in 2018.